The announcement that Chesterfield will benefit from an HS2 Station and an infrastructure maintenance depot in the borough, creates opportunities for the town from creating new jobs to improving skills and from developing new homes and attracting new business investment as well as improving transport infrastructure, rail connectivity and journey times. HS2 will complement existing rail services and open up regeneration opportunities, enhancing Chesterfield’s role as both a destination and a gateway to surrounding areas, including the Peak District National Park. £270m net additional GVA; and 176 ha of brownfield land brought back into use. 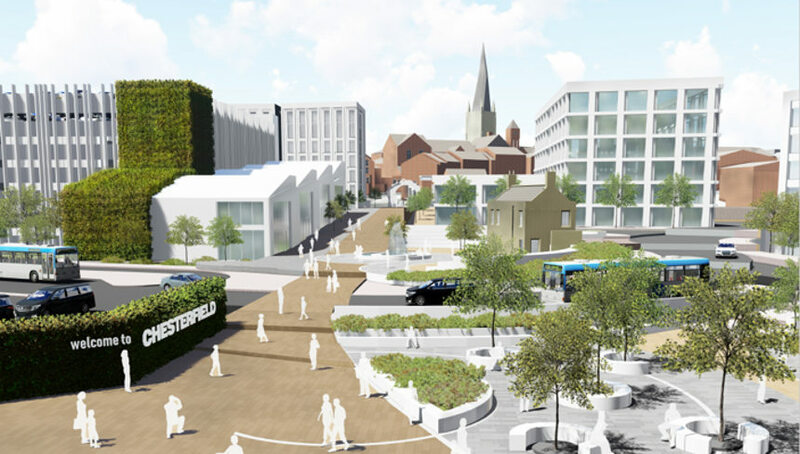 The HS2 Chesterfield Station Master Plan will bring significant growth and investment opportunities on business, travel, parking and residential sites. 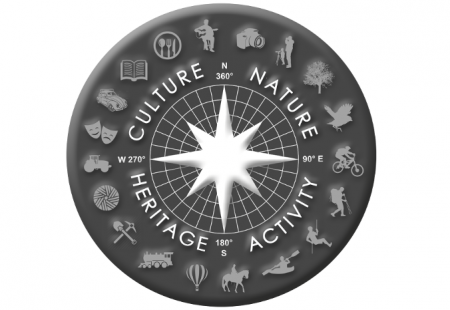 The master plan has 10 primary objectives which include attracting economic investment, improving connectivity, encourage global tourism to the area and creating a wow factor on arrival. A new link road is the catalyst. 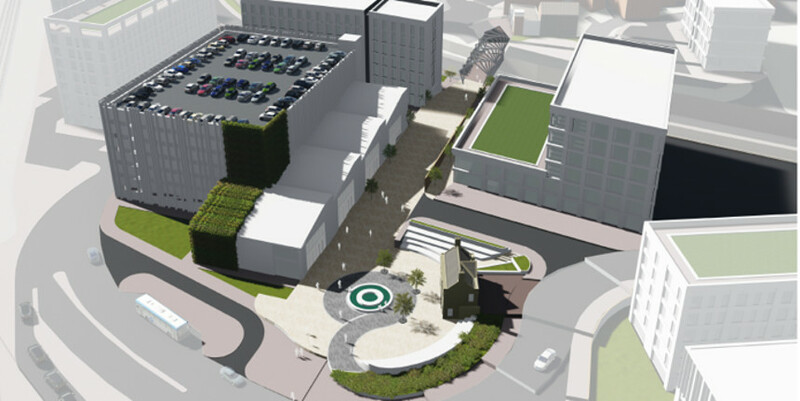 The proposals are designed to link and compliment the opportunities in the town centre and Chesterfield Waterside. The regeneration of the 150 hectare Staveley Works Area will open up the staveley corridor for development. Hs2 are committed to developing a 22 hectare maintenance depot at the Eastern end of the corridor. 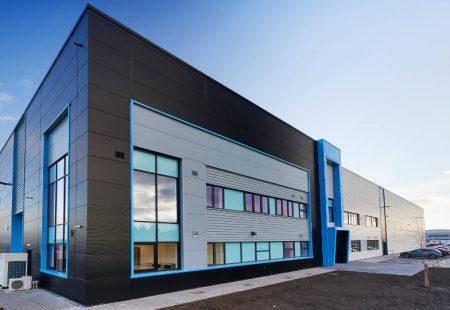 A new HS2 Infrastructure Maintenance Depot at Staveley will help generate thousands of new local engineering jobs and be at the heart of a mixed-use housing and employment zone. The Depot could also provide a construction base for HS2 to align with the current plans to make the nearby Barrow Hill Roundhouse a rail industry ‘centre of excellence’ linked to the High Speed Rail College and the research and development capabilities of the universities of Newcastle and Derby. By co-investing in Staveley, HS2 will help bring forward a 150 hectare brownfield site, with plans for a new garden village of around 1,500 homes and new leisure and commercial development around a rejuvenated Chesterfield Canal. 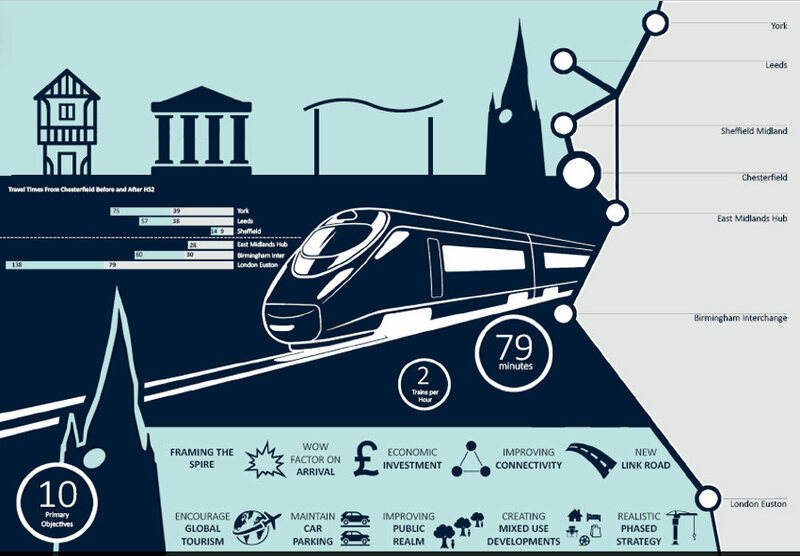 Chesterfield Borough Council is focusing on five key themes to maximise the benefits from HS2. 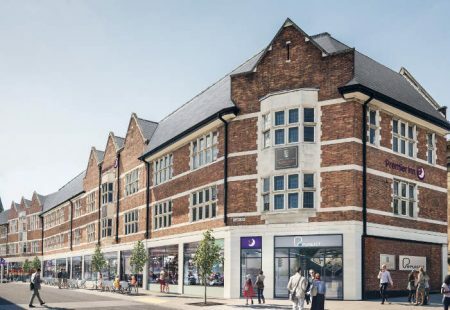 Occupying a pivotal site in the town centre, Elderway is a landmark mixed use scheme, breathing life into the town’s famous 1930s, Mock-Tudor former Co-op department store. Peak is a £400 million pound integrated leisure, health, sport and education resort on the 300 acre Birchall Estate, Unstone. HS2 are committed to developing a 22 hectare maintenance depot at the Eastern end of the corridor.